Electricians in Leighton Buzzard, providing high quality Electrical services. In2 Electrical provide high quality Electrical Contractors in Leighton Buzzard, all of which offer remarkable, high standard services. Their customer service is regarded as excellent, and they always strive to leave every client completely satisfied. To emphasise their customer service, every phase of any project given is constantly checked to ensure perfection is attained every time. Their quality is even recognised online, as they are rated nothing less than 4.9/5 across the web. 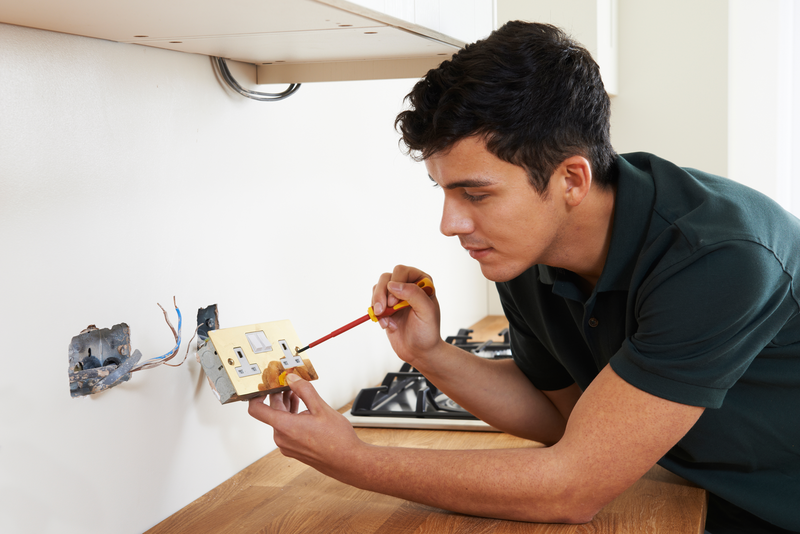 As well as offering Electrical Contractors in Leighton Buzzard, In2 Electrical also offer their talented, skillful and professional Electricians in Leighton Buzzard. At cost effective prices, every customer is guaranteed a clean and beautiful finish with every project! Trust In2 Electrical to provide you with their Rewiring a House in Leighton Buzzard service, specialising in Light Switch Wiring in Leighton Buzzard, keeping your home safe and protected. 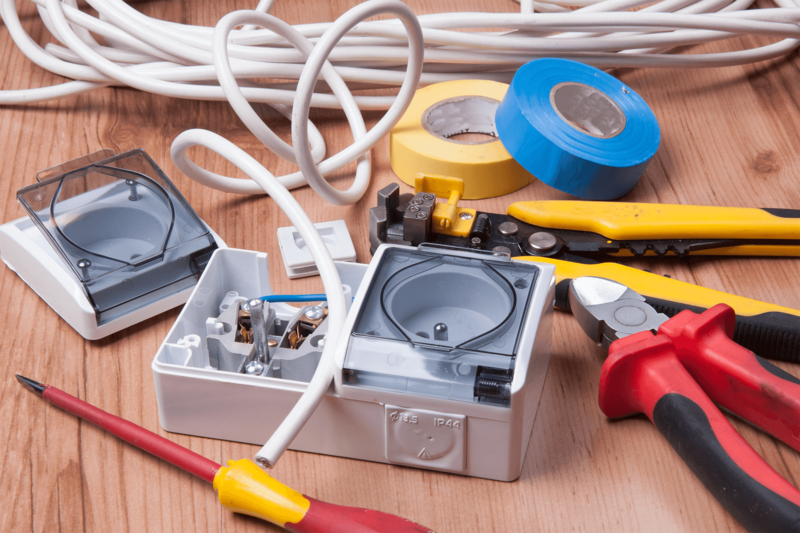 In2 Electrical’s Emergency Electrician in Leighton Buzzard, are ready and on hand to deal with any queries and problems you may have regarding your electrics at home. In2 Electrical’s Electrical Installation in Leighton Buzzard service, allows their highly trained team to fully install any electrics within your home, making it a safer place to live for you and your family. “ I was very pleased with the service I was received at In2 Electrical. The team did an excellent job with my electrics at home, and on the plus side of them being local to me I couldn't be happier. Thank you so much guys! " “In2 Electrical did an amazing job with our new build, they made sure that everything was fully working and was a safe environment for me and my family! I couldn't be happier with the service I was recieved!" “ A fantastic company, all of the staff did a really good job! They were all so friendly and helpful, and they definitely knew their stuff! I will definitely be recommending them to all of my friends and family, whenever they need a local electrician"